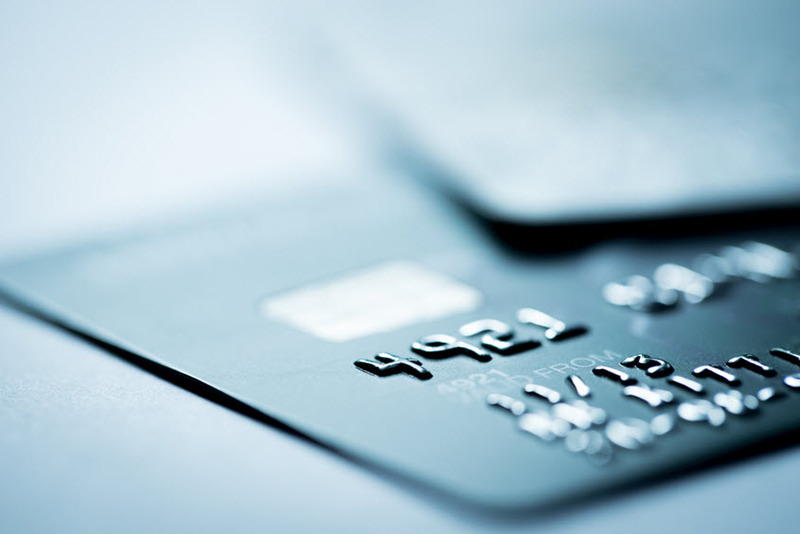 Forty six percent of Americans have been a victim of credit card fraud in the last five years. The EMV liability shift has significantly reduced in-person credit card fraud and, luckily, this trend will continue as EMV terminals make their way into additional retail settings across the United States. While EMV is great at securing in-person transactions, a side effect of reduced in-person fraud is online threats continue to ramp up. As a business owner, you want to protect both your data and customers. Since pr oper payment security is far from being a set-it-and-forget-it task, we want to highlight two powerful tools for combating fraud in 2017 and beyond. What is P2PE and How Can It Help You Combat Fraud? P2PE stands for Point-to-Point Encryption. With this technology, credit card data is fully encrypted all the way from submission through payment processor receipt. This ensures that unauthorized parties are unable to intercept any of this sensitive data. While a similar technology known as end-to-end encryption (E2EE) provides a layer of protection, P2PE is preferred for two key reasons. In addition to not relying on indirect relays, which create opportunities for data interception, P2PE limits encryption key maintenance to payment processors. When combined with other fraud prevention tools, P2PE provides a formidable line of defense against credit card fraud. An important part of getting an edge against credit card fraudsters is understanding how these criminals think and act. When people in this position get stolen credit card data, it’s standard practice for them to run test transactions to identify which individual credit card numbers actually work. These test transactions tend to be small in size. Once a thief knows which cards work, they will try to make larger online purchases. Since it makes sense to protect against both test transactions and large-ticket fraud, you’ll be happy to learn that there’s a powerful tool for getting this type of protection. With threshold filters, you can automatically block transactions with the highest likelihood of being fraudulent by setting minimum and maximum limits. For a minimum filter, all you have to do is block transactions that are less than the least expensive item you sell. But what about the maximum limit? Since you don’t want to miss out on a legitimate customer who wants to make a big purchase, this threshold filter can be used in conjunction with a complementary tool that allows you to verify if the transaction is from a legitimate customer before allowing it to actually process. Even though it can take some work to fully utilize all the features of P2PE and threshold filters, the good news is any reputable payment processing company will help guide your efforts. If for any reason your current processor doesn’t provide this type of support, it’s time to look for a new credit card processor that takes fraud prevention seriously.